J.C. Builders Limited is our long established building company; for over 25 years we have provided an excellent standard of general building works. We are local authority approved; and have carried out renovation/grant works for St. Helens & Warrington councils for over 25 years, also WHIA Warrington & Maritime Merseyside. 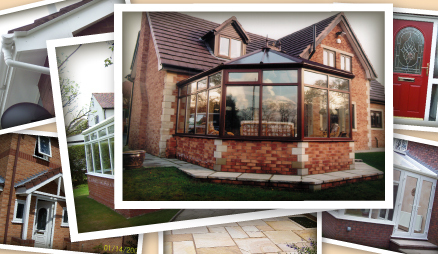 All major works undertaken, including full house renovations and brick built extensions with all associated trades.We are in an ideal position to carry out all works needed at your property whilst also fitting your new windows, doors or conservatory. We can open up your exterior walls ro make your conservatory part of your living space, or create french doors for your dining room. Improve – don’t move! We can build your extension and fit your kitchen, or your new bathroom too! Make more use of the space you have now and take advantage of our specialised service – from rubble to perfectly decorated from one place! Whatever your property, whether traditional or modern J.C. Builders Limited can cater for your needs. 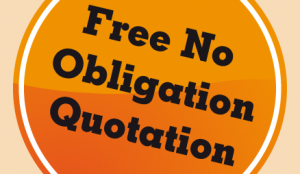 We welcome your enquiries, please Contact Us for any further information you require or for a Free Quote.